In Ohio, the legal process for expungement of records and sealing of criminal records occur at the same time. The Ohio Expungement Statue allows a person to have any and all references to prior criminal records cleared and their court file sealed. The statutes authorizing expungement are Ohio Revised Code, sections 2953.32 and 2953.52. A record expungement and sealing of criminal records can remove: charges filed; dismissed charges; not guilty findings; acquittals; no bills by grand jury; bail forfeitures; as well as criminal convictions, in minor misdemeanor cases, misdemeanor cases, and felony cases. Read more below. You will be represented by attorneys. Only a Mount Vernon, Ohio attorney can handle all aspects of an Ohio expungement and sealing of records. We provide expungement services in all of Ohio, especially in Mount Vernon, Ohio. Our law firm has been in business since 1988 and our expungement attorneys are licensed to practice law throughout the State of Ohio. As Mount Vernon, Ohio expungement lawyers, we will guide you through the process of filing a petition for expungement. 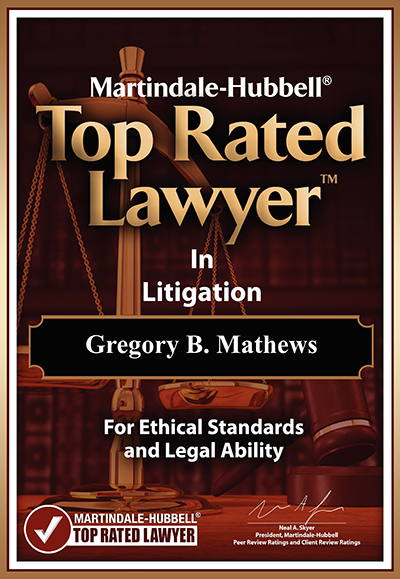 We will be there to handle any objections from the prosecutor or issues raised by the court. We will go with you, or on your behalf, to all hearings and present skillful arguments. Our rates are reasonable, and we accept all credit cards. 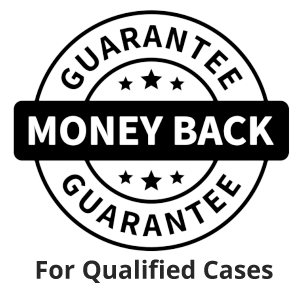 We provide you a free consultation and then after researching your case, we’ll provide a flat fee with no hidden cost. If you live outside of the State of Ohio, we can represent you. For more information about expungement and Sealing of records in Mount Vernon, Ohio, request a free expungement consultation. Mount Vernon, Ohio is located in Knox County, Ohio. The community is located north of Columbus and is the home to the oldest opera house in the United states – The Woodward Opera House. Mount Vernon is also home to Mount Vernon Nazarene University.